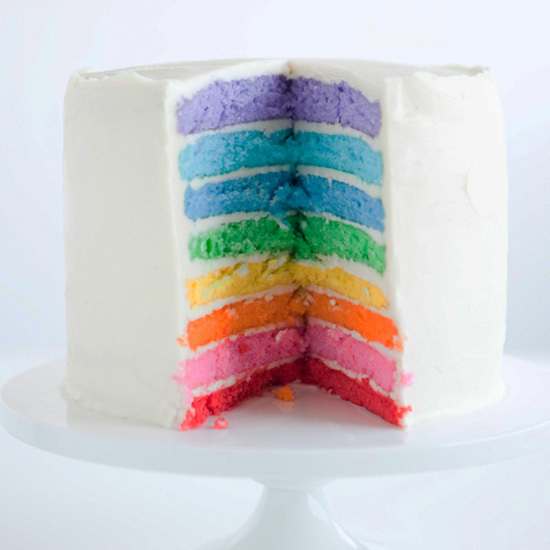 Lately I keep running into these fabulous rainbow cakes (must be for St. Patty's Day). 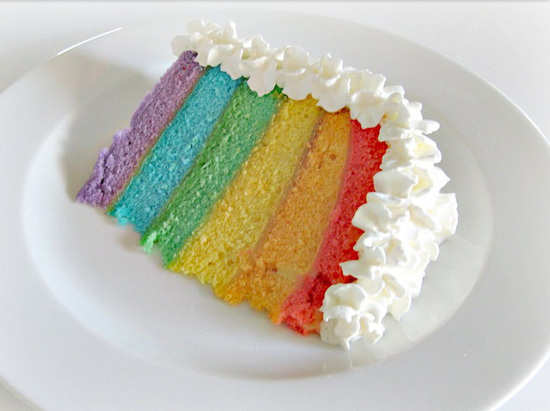 They seriously look awesome and who would have thought a rainbow of colors could look so appetizing? I can't believe I've never thought to make one before. Well one or all of these cakes are going on my "to do list." Hope you like them as much as I do! I Love that! Let just see if mine can look as good as their does!